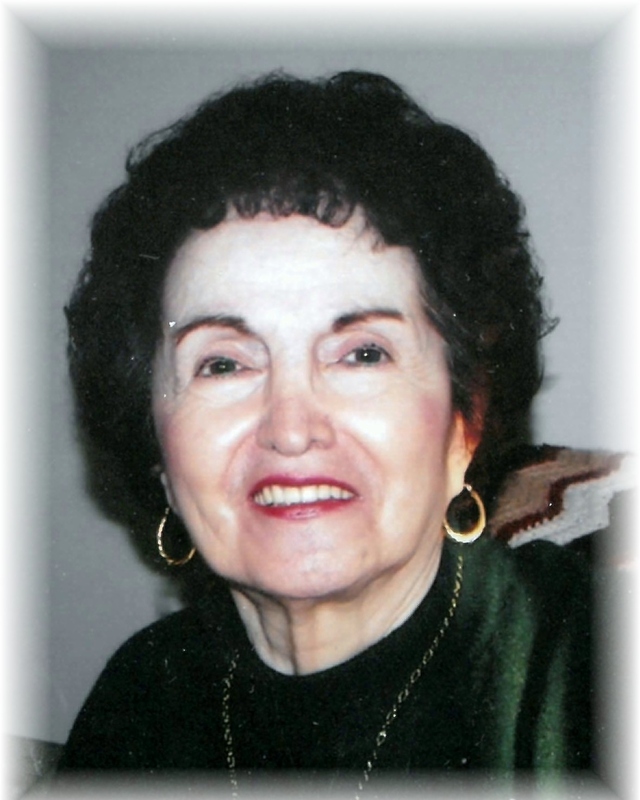 MATTHEW, Rose G (Nee Andary), age 86, of St. Clair Shores, MI. Died March 12, 2019. Beloved wife of the late Donald Matthew (2016) and the late Ruben Robles (1961) Loving mother of Joe (Cindy) Robles, Ralph Robles, Rita (Robert) Cubba and the late Ricky Robles. Proud grandmother of Dan Robles, Rachel Cubba, Robert Cubba Jr., and the late Bronson Tremblay. Rose is also survived by her sister Adele Jebrail. Predeceased by her parents Gabriel and Margaret Andary, and siblings Abe Andary, Joseph Andary, Anne Abraham and Theresa Vandermeulen. A Funeral Mass will be celebrated at 10:00 AM with instate visitation at 9:30 AM on Tuesday March 19, 2019 at St. Joan of Arc Catholic Church, 22412 Overlake St., St. Clair Shores, MI 48080. Interment Resurrection Cemetery, Clinton Township.